Regret has a constant quest not only for acceptance and love, but also for education. This quest leads her away from Korea as a “picture bride” to a Korean man in Hawai’i. 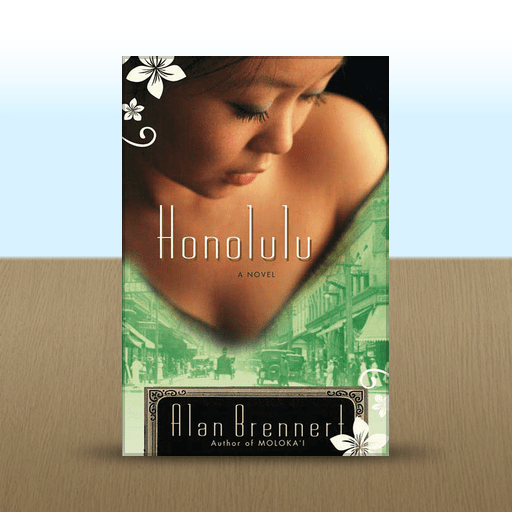 Her life in Hawai’i is a culture shock, an adventure and also an awakening. Regret, who renames herself Jin, is a lovely and kind character who you’d like to know in real life and whose fictional life is fascinating to follow. Disclosure: This book was purchased by the reviewer and no compensation was received for the review. The Amazon links are affiliate links which means if you make a purchase using these links I receive a small percentage from the sale. Thank you for your support!